Providing assistance with your journalistic work. 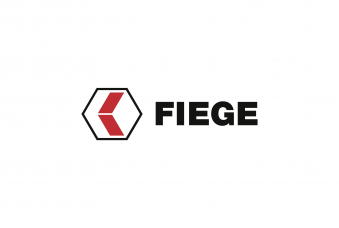 Click here for official publications of the FIEGE Group. All press releases and press photos have been released for use in editorial content. You have a question or need a statement or even a quote? Maybe you wish to visit a facility in person and take pictures or a video? Please contact our press office. We will gladly provide any assistance you require with your journalistic work.